The Pedal Project dropped off 140 bikes last year, and will be looking to up that number to 250 for the summer and early fall months. After forming just over a year ago, The Pedal Project is still going strong — taking in old bicycles, fixing them up and distributing them to anyone in need. 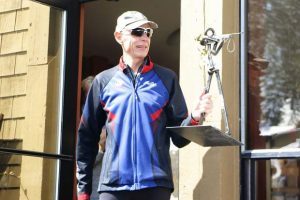 On Saturday, June 24, the nonprofit group will be taking in bicycles of any condition as it opens the summer season with a bike drop-off from 9 a.m. to 1:30 p.m. at Mountain Hardware and Sports in Truckee. 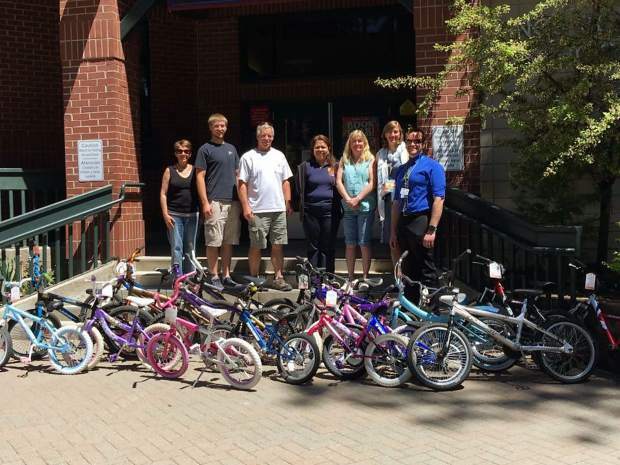 Formed in April of 2016 by Karen Sampson and associated with the Tahoe Forest Church, The Pedal Project takes old bicycles, refurbishes them, and delivers them free of charge to those in need, such as Truckee Elementary School, Family Resource Center of Truckee, Sierra High School, Grass Valley foster care system, Boys and Girls Clubs and to the homeless. According to a release from The Pedal Project, the organization restored and distributed 140 bicycles last year. Sampson said the project has gotten off to a quick start this year with deliveries already taking place, and around 40 more bicycles due to be sent out to the community this week. Last year, the Truckee Police Department matched each of The Pedal Projects donated bikes with a helmet, and Mountain Hardware and Sports added in bike locks. According to Sampson, the police department and Mountain Hardware will again donate gear, but with plans on increasing output by over 75 percent, Sampson said grant money the nonprofit recently received from local businesses would go toward offsetting the costs of purchasing gear. In order to restore the bicycles, The Pedal Project relies on the help donations and volunteers. Sampson said the nonprofit is constantly looking for more bicycles to repair, and also additional help to get them ready for donate. From adults who require a means of getting around to children in need of a set of wheels, Sampson said The Pedal Project looks to provide bicycles for those in need no matter age. 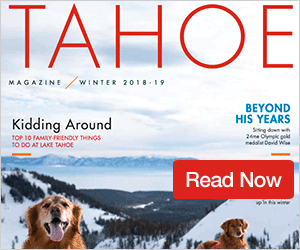 She began the company after being inspired by the book “More Or Less: Choosing a Lifestyle of Excessive Generosity,” and it’s been in that spirit that The Pedal Project enters its second year of bringing bicycles to the Truckee-Tahoe area. Aside from Saturday’s drop-off event, bicycles can also be dropped off at 10315 Hirschdale Road in Truckee. 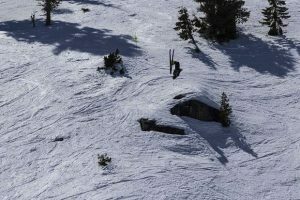 For more information on donating or volunteering check out facebook.com/thepedalprojecttruckee.